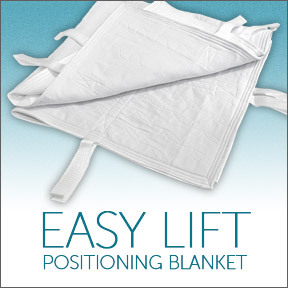 Professional Supplement Center is pleased to offer the Easy Lift Positioning Blanket, a patented unique aid created for family members and professionals who are providing acute or long-term care for non-ambulatory patients or loved ones. 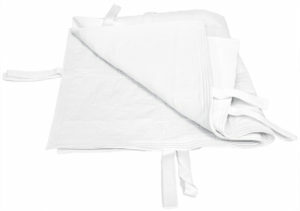 Conceived and designed by Sheila Lackey, the Easy Lift Blanket came about in response to a personal situation. When Sheila’s mother became immobile after suffering a hemorrhagic stroke, Sheila and her family decided to undertake the responsibility of caring for their loved one at home. During the years of care, Sheila saw a need for a product that would make it easier for family caregivers to safely reposition, move, and comfortably transport her mother. After a mishap occurred while moving her mom, an idea began to form. 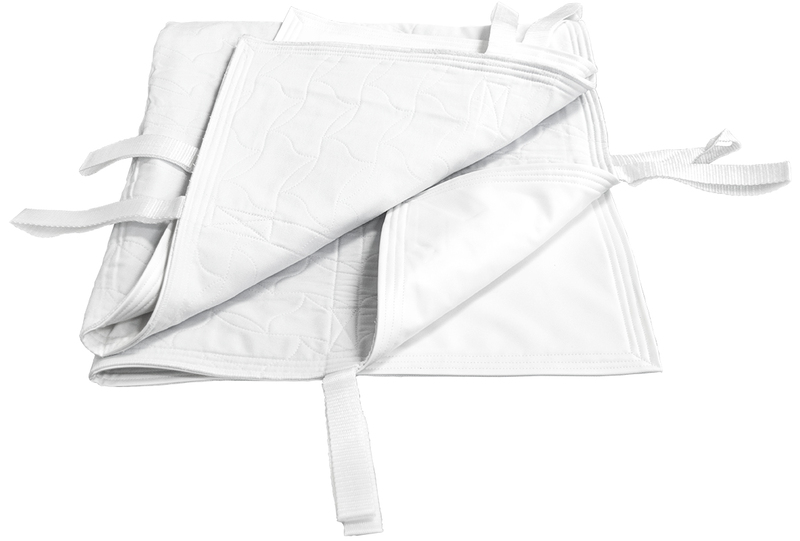 Sheila created the first prototype with simple fabric and handles made from strong woven fabric strips, generally used to make tow straps. As hospice workers expressed their delight at her design and asked for one they could use for other patients, the Easy Lift Positioning Blanket with easy grip handles began to take shape. Manufactured from durable, hypoallergenic, waterproof, and machine washable fabric, the Easy Lift Blanket makes lifting and mobility less strenuous for caregivers and more comfortable for patients. 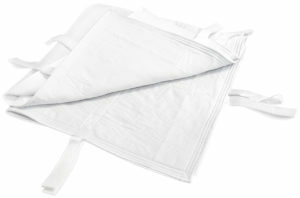 Designed for patient and caregiver safety, as well as reduced caregiver strain, injury and fatigue, the Easy Lift Blanket is notable for its ease of use, and the control, comfort and security it provides patients and caregivers during handling and movement. 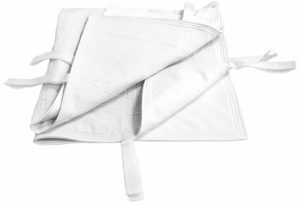 This entry was posted in Home and tagged caregiver, caring for loved one, Easy Lift Positioning Blanket, reposition patient. Bookmark the permalink.